Hire a car in Valencia, or any of our offices, either at airports, train stations and hubs of both business and tourist activity in the major cities of mainland and islands. It also has the largest fleet among companies in the sector, modern, diverse and segmented designed to cover all needs. 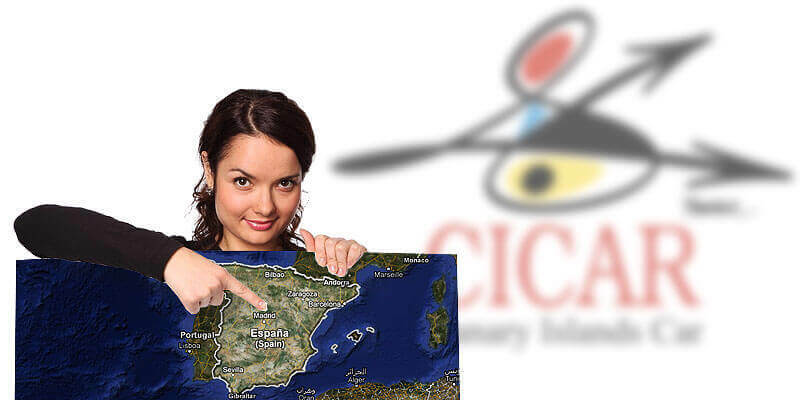 Enjoy the CICAR quality of service and satisfaction guarantee anywhere in Valencia. By renting a vehicle from Cicar, users will receive a audio guide of Valencia*, containing descriptions of places of tourist interest around Valencia. Your car hire company in Valencia and all the Canary Islands.